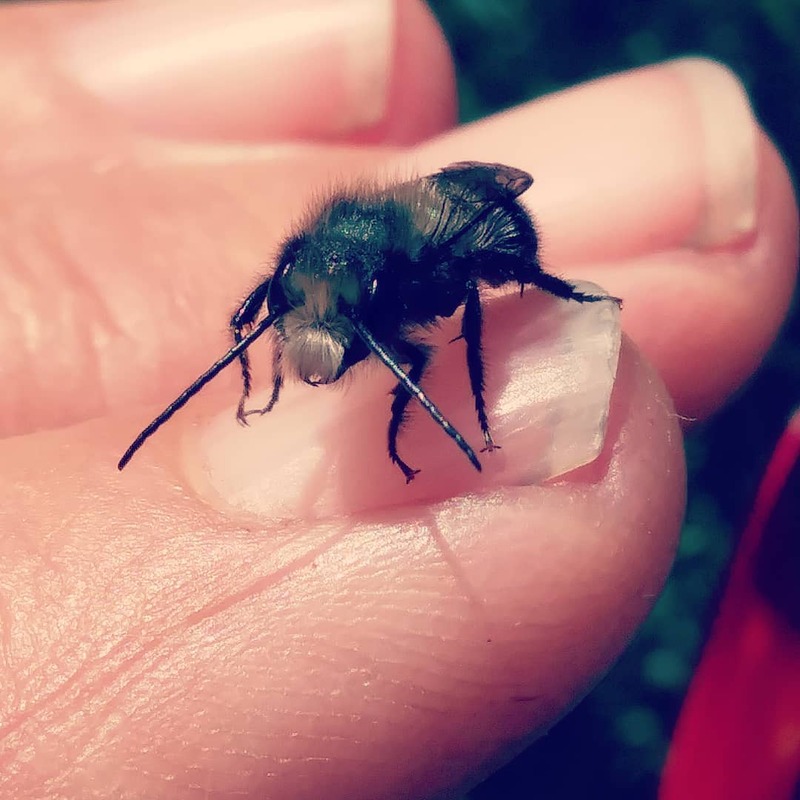 Our Build a Bungalow event is a hands-on workshop where you make your own SoloBee Bungalow, the shelter that many non-stinging, native bees use to lay their eggs. You will craft a beautiful handmade gift for a friend, child or for yourself, while also learning about these gentle, non-stinging, super-pollinators that make our natural environment thrive while providing us with nuts, fruits and vegetables. No prior carpentry experience needed, everyone is invited. Register here and we will reply with address and ask which type of wood you want to use, salvaged or natural redwood. Just colorful, fuzzy bees that go from flower to flower, collect pollen for their tunnel nest and then leave bee cocoons behind, so the next year you will have a new generation of bees in the garden.